Wedding season could be starting early in the UK thanks to the unseasonably hot weather. 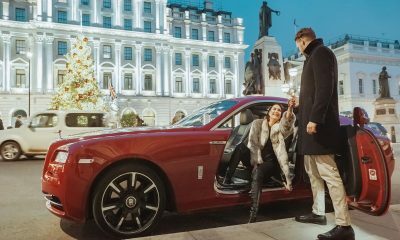 Every bride and groom wishes for sunshine and blue skies but, while we can’t deliver fine weather on the day itself, we can deliver the perfect wedding through our concierge and chauffeur services. 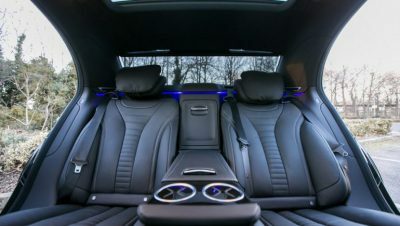 The Mercedes-Benz S-Class sedan is recognised around the world as one of the finest limousines available, providing gravitas and presence coupled with comfort that is unsurpassed. 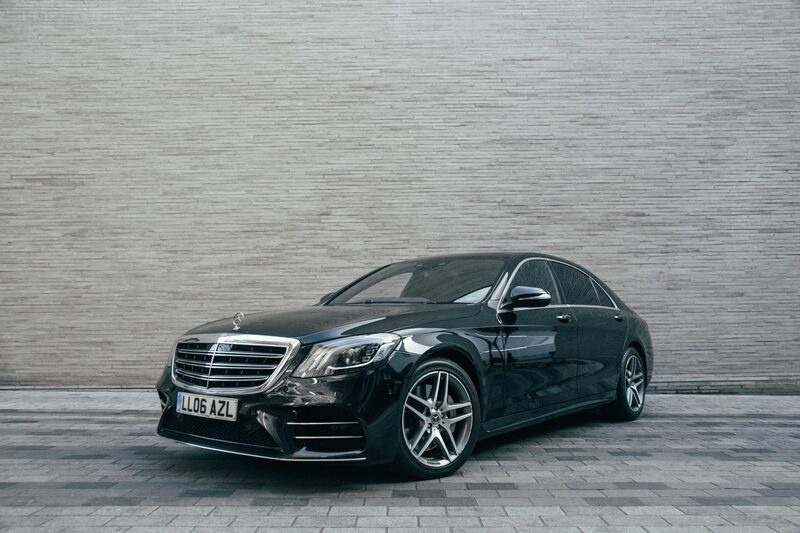 While many chauffeur providers offer an S-Class, AZ Luxe ensures their clients enjoy only the very latest models, with the highest specification. Be aware that not all S-Class are alike, demand the best, insist on the latest model. Not long ago, flying by private jet was an extravagance for the privileged few. 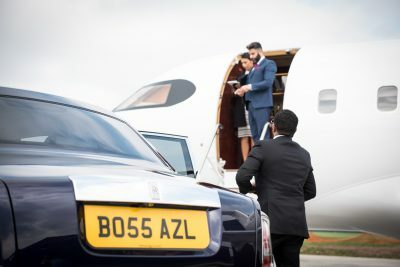 Today private air travel is becoming more and more accessible, with more aircraft available to charter and great rates available.